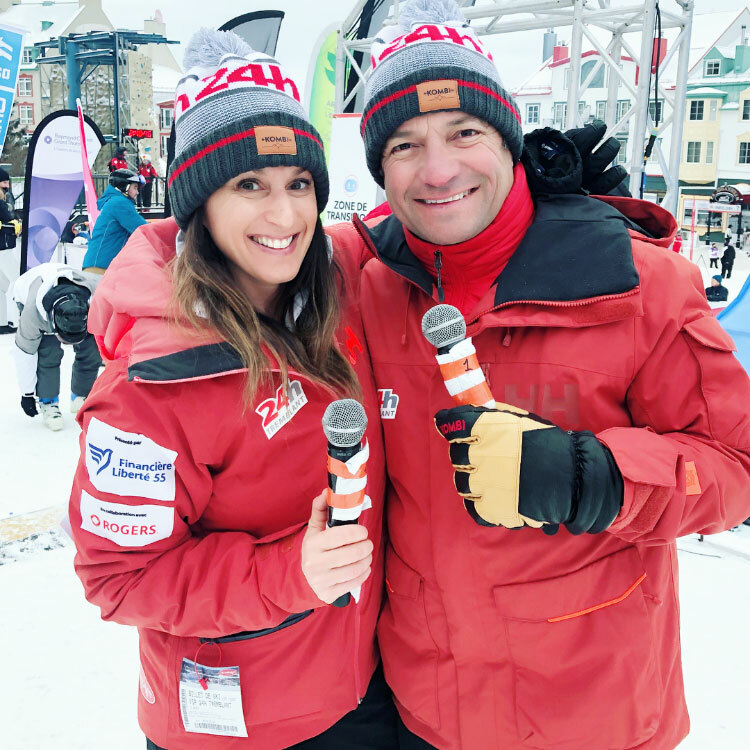 Top 5 NFP products, $4M @ 24h Tremblant, chatting w/ Sens GM Pierre Dorion, and more! I don’t even know where to start this update or which topic and item should come first. It’s been a whirlwind 72 hours for me. 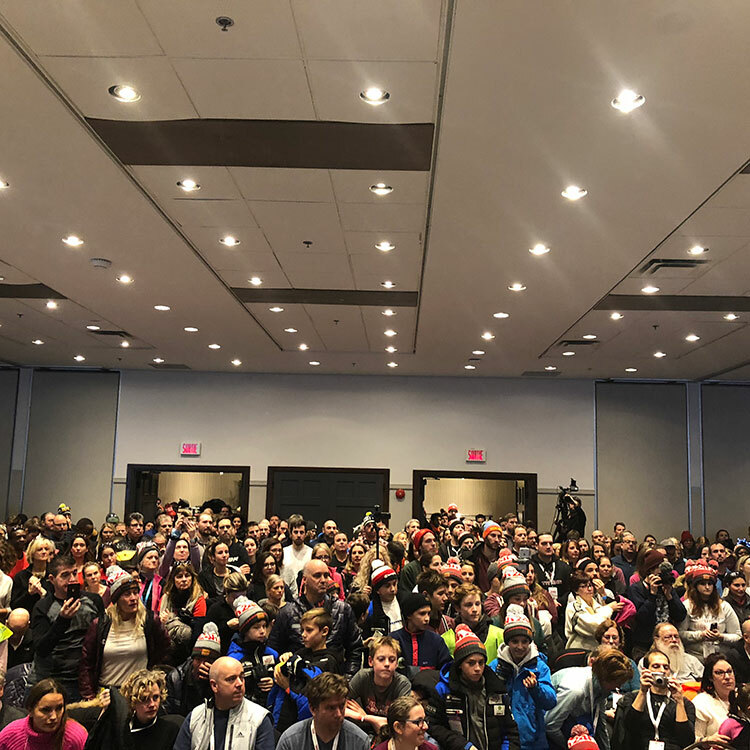 I was excited to launch the new “Awaken A Better You Wellness Cruise” promotional video – just prior to taking off to Mont Tremblant for my 11th year as Ambassador for the Sens Foundation at 24h Tremblant. 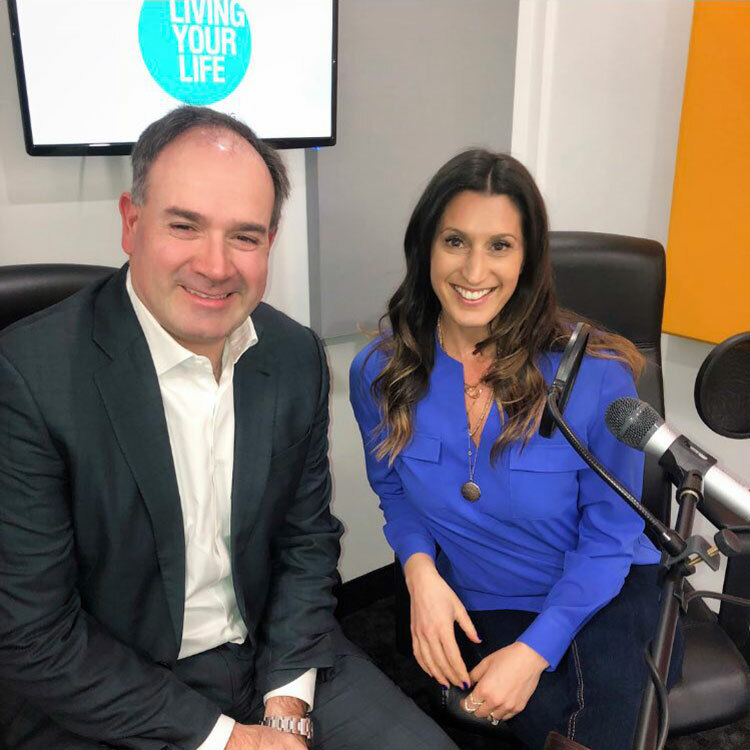 Speaking of the Sens – Senators GM Pierre Dorion is this week’s guest on my “Living Your Life with Lianne Laing” podcast. 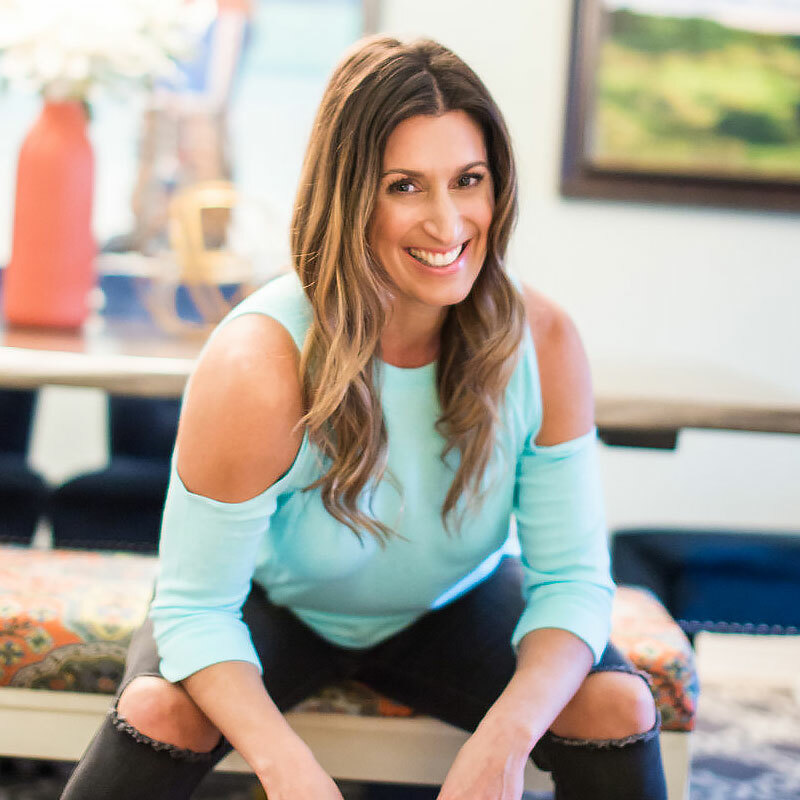 With that being said, let’s start with new content and fun products with Natural Food Pantry’s lead educator Natasha Villeneuve. One of my favourite things about working with the company is trying a variety of products that I likely never would have picked up. I love that Natasha thought outside the box with this segment looking at some of her favourite products in a “Top Five Products” category from different aspects of the store. It’s been a while since my sports anchoring days and living at the rink covering the Ottawa Senators. I remember those years fondly and how close I felt to the team, the players and their families. Life has changed a lot for me since covering the Ottawa sports scene, making the transition to the morning show and now to my podcast. I was thrilled when Senators General Manager Pierre Dorion mentioned he would love to be on the podcast. Let’s be honest, the last six months have not been kind to the GM – endless locker room storylines have been multi-layered, complex, and almost worthy of a Hollywood script. The reality is, I did not mention Karlsson or Hoffman, trade deadlines, contracts or game strategy. If you want the day to day rundown of this team, check out TSN. If, however, you want to understand why Pierre works the way he does, how decisions come to be made, and how he manages to love this game the way he does, then this is a great listen. 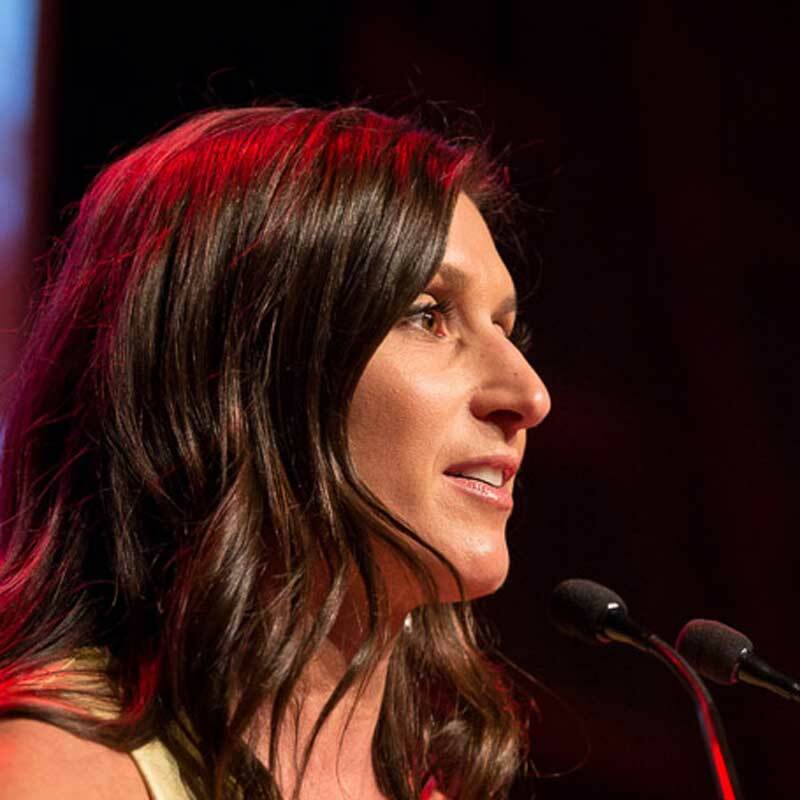 Also, be sure to check out the latest release “A Real Heart to Heart About Heart Health” with Dr. Thais Coutinho from the Ottawa Heart Institute. 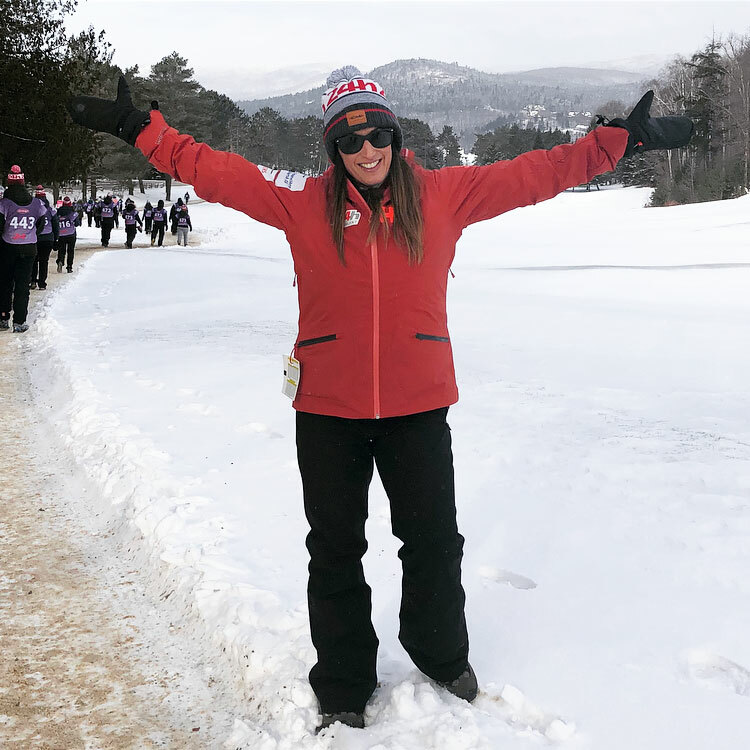 All of this brings me to sharing the events from this weekend’s 24h Tremblant which helps benefit the Ottawa Senators Foundation. 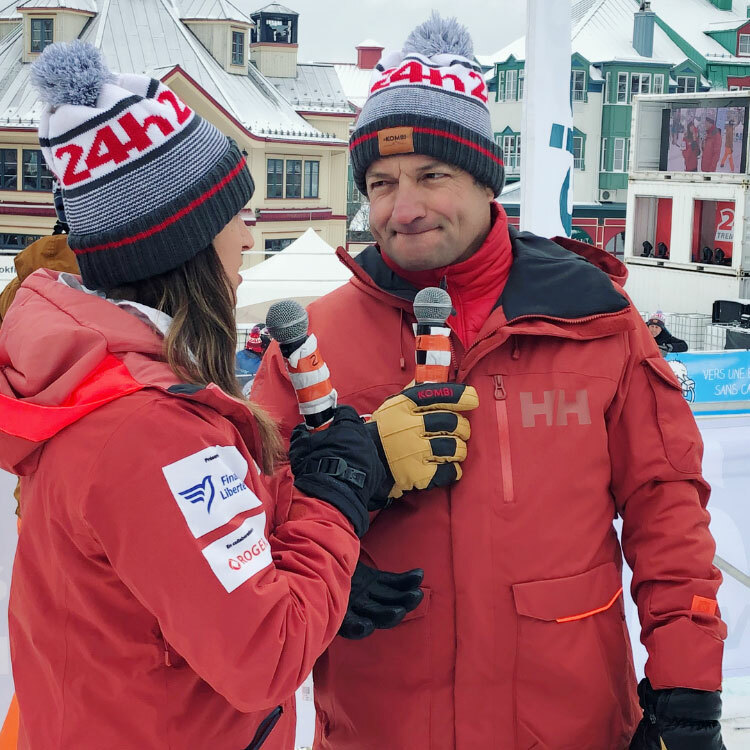 It was my 11th year as ambassador for this event and by the end of the weekend just under 4,000 participants on 387 teams helped raised a record breaking $4 MILLION. It was spectacular! 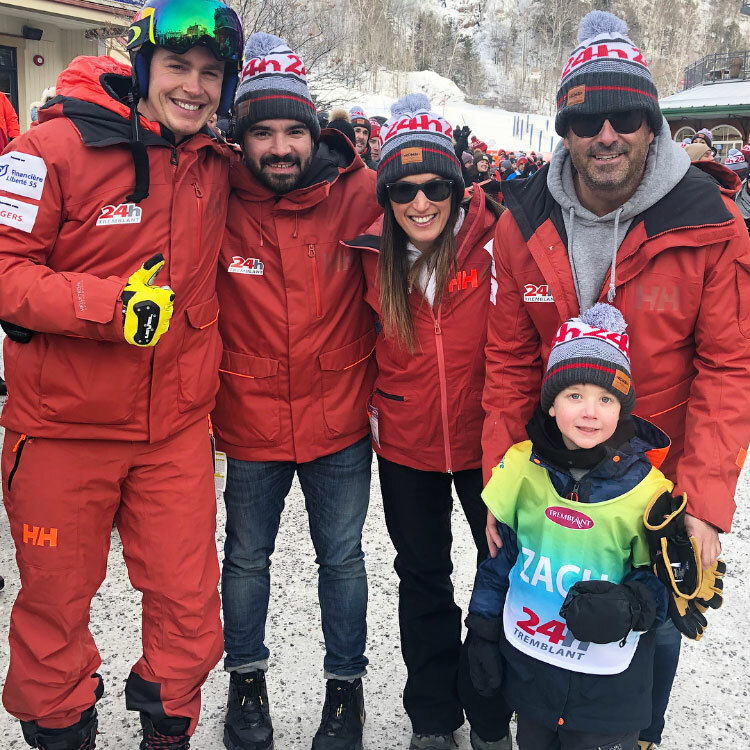 People skied, snowboarded, ran and walked for 24 hours in a relay format while enjoying concerts, entertainment and a real family feel. Our ambassador kids, Henry, Zach, Alex, and their families were amazing, and I appreciated getting to know and understand their stories, as heartbreaking as they might be. 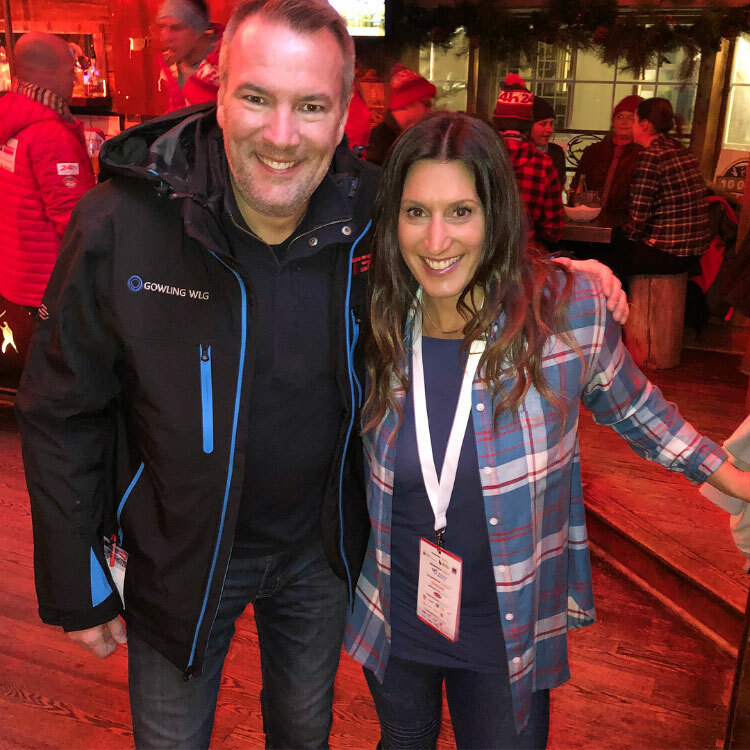 It was great to reconnect with some of my former Bell Media coworkers and settle in with the Bell Media team. It was also the first year I managed to take in the walk/run course of the event and I loved the time I spent chatting with members of the Sens Foundation team. It was also one of the coldest events we’ve had, and I give a ton of credit to the teams who managed to keep their relay going the entire time. 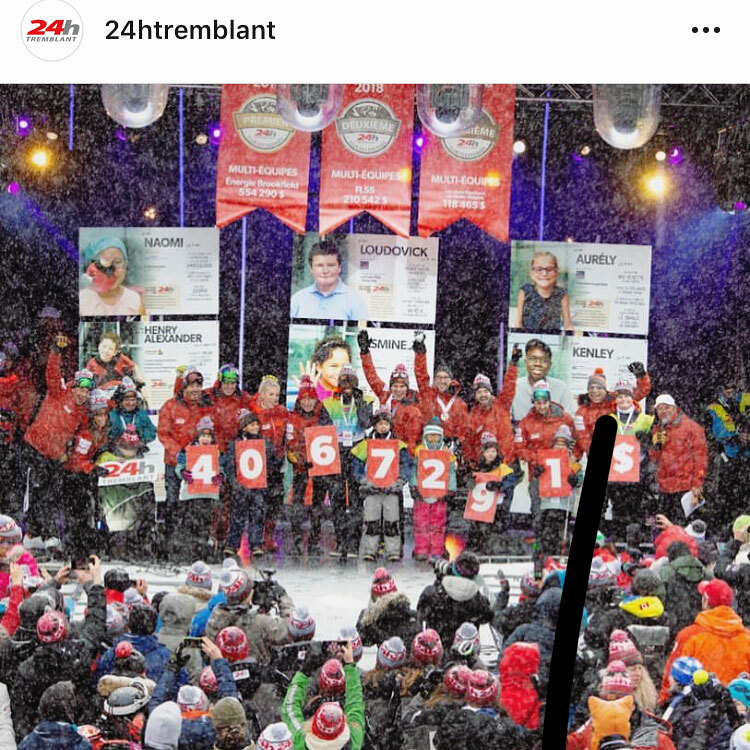 Congrats to the entire 24h Tremblant production team on another amazing event – true dedication to the cause – I am in awe. Thank you for including me!